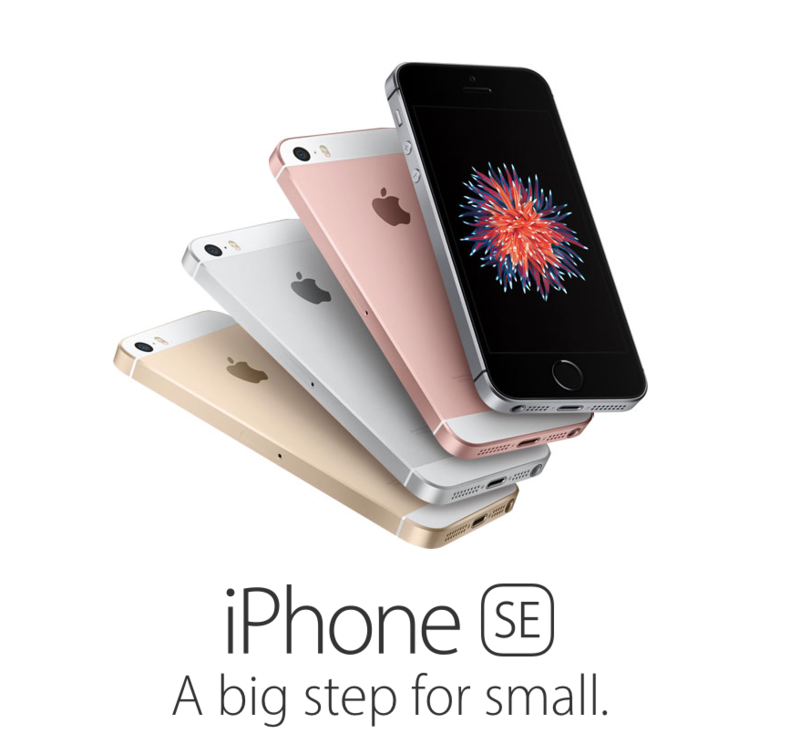 So, Apple has just launched beautiful looking iPhone SE model at recent event. The SE model comes with 4 inch display but packing up high end specifications of iPhone 6S. Also this is going to be Apple’s cheapest launch ever as prices are starting at just $399 USD (as announced). 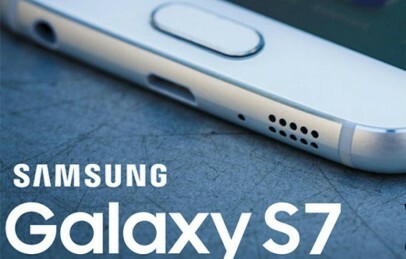 After the successful launch of Galaxy S7 and S7 Edge we are getting rumours that Samsung is also preparing a Galaxy S7 Mini Smartphone and will launch it soon in April. Here we are going to compare both these mini smartphone’s to unpack which is going to be best mini device this year iPhone SE or Galaxy S7 Mini. 1 Apple iPhone SE vs. Samsung Galaxy S7 Mini: What’s the story till now? 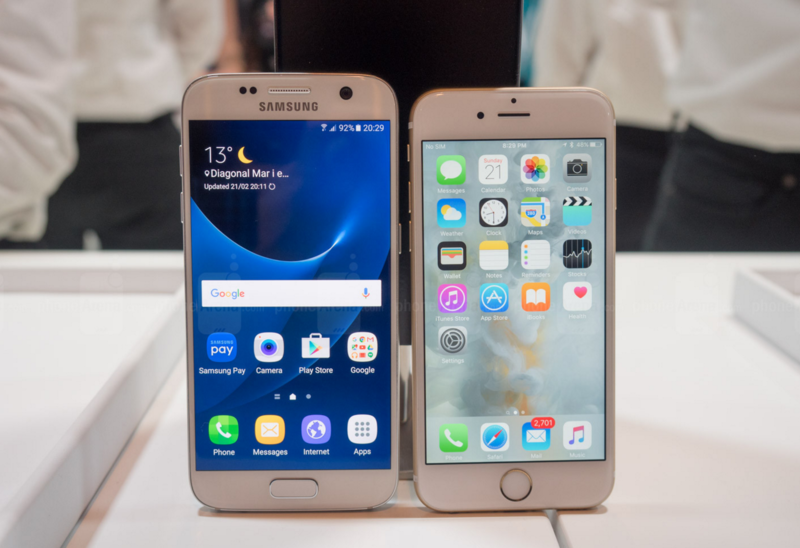 Apple iPhone SE vs. Samsung Galaxy S7 Mini: What’s the story till now? Recently launch iPhone SE model is a smaller version of last year launched iPhone 6S as it has all the features that we have seen last year. The phone comes with 4 inch large display, runs on Apple A9 processor. Looking at the design of both phone’s we think Apple is the best here as SE model has really beautiful design with 7.6 mm slim body while Galaxy S7 mini looks a bit thicker with 9.7mm. Let’s take a look on specs comparison of Samsung Galaxy S7 vs. iPhone SE. Apple has launched iPhone SE while S7 mini is still to come, the phone is scheduled to be launch somewhere in the month of April. We will update this comparison table soon. Although iPhone SE model doesn’t have 3GB RAM you can expect comparatively high performance with it as it has all specification that we have seen in iPhone 6S. It doesn’t have 3D touch which is one of the prime features of iPhone 6S. Looking at the above specs we can say technically Samsung still has an upper hand over Apple with powerful Snapdragon 820 / Exynos 8890 processor and rumoured 3GB RAM. Well Apple is going to take pre-orders for iPhone SE by March 24 and the phone is going to available by March 30 / April 1. While at other hand Galaxy S7 Mini is rumoured to be available by April end. So, at last choice is yours Apple still a name of beautiful smartphone with good specs. But if you are looking for extremely powerful mini device then you should wait a while. We are looking to update you with more details of this comparison as soon as Galaxy S7 Mini launches. You can leave your thoughts on this comparison by commenting below.